"The girl was on the floor. Facedown. Unmoving. **I added the term "likely" because I don't want to say NEVER. 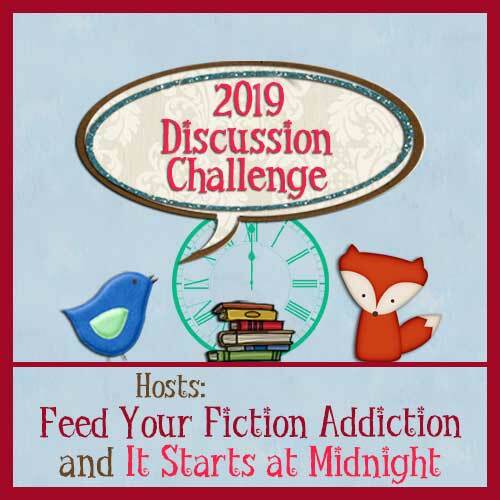 I mean, as it is I hardly ever re-read books because I just don't have the time! 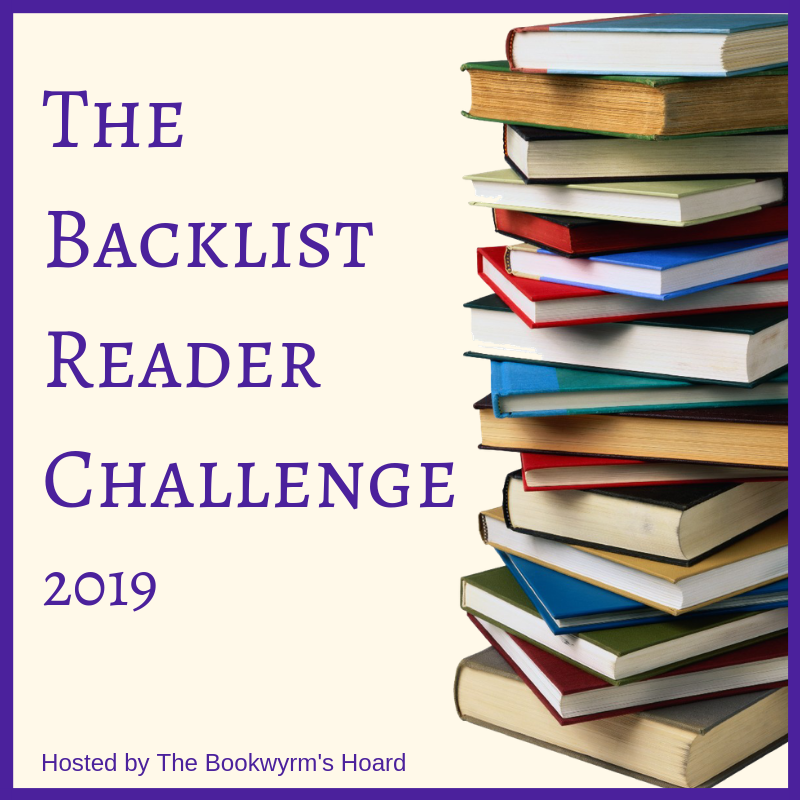 I have 300+ books I want to read for the first time, hopefully before I die several decades into the future (LOL!)! These books are basically just chose somewhat randomly! 8. 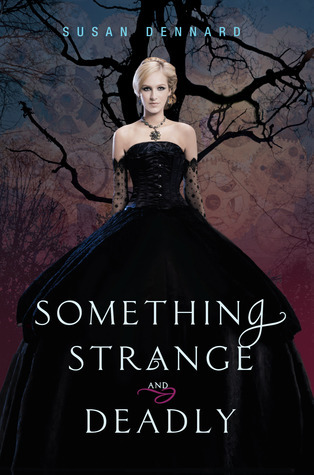 SOMETHING STRANGE AND DEADLY by Susan Dennard--mostly because I would have to re-read the whole trilogy and I can't live through that ending again! 7. 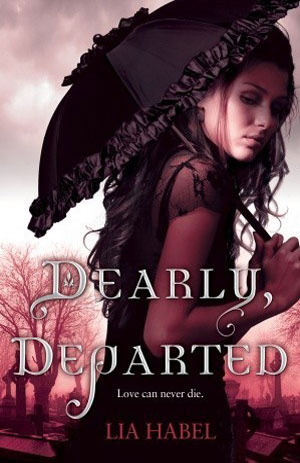 DEARLY, DEPARTED by Lia Habel--mostly because of heartbreak, this series will forever remain unfinished and I can't ever bring myself to re-read even this first book. 5. 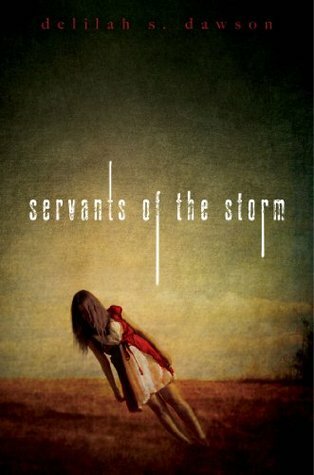 SERVANTS OF THE STORM by Delilah Dawson--loved it...but always felt like there should have been a sequel and yet it's remained a standalone for almost 4 years. 4. 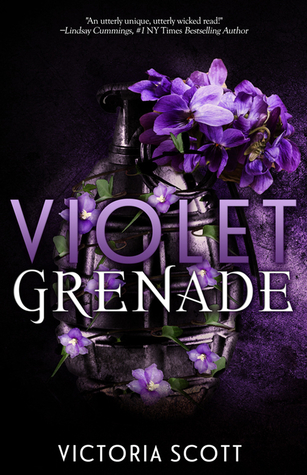 VIOLET GRENADE by Victoria Scott--I think I always felt so strongly for Domino's situation. 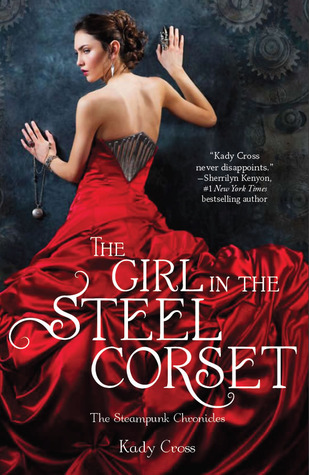 It was hard to read what she had to do to survive, it was still a powerful read that I loved though. 3. 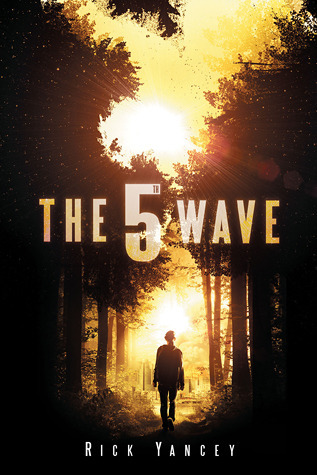 THE 5th WAVE by Rick Yancey--loved this book! 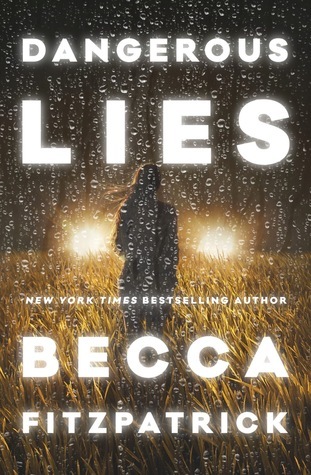 Loved this series, but I can't see myself re-reading it. Too much heartache! 2. 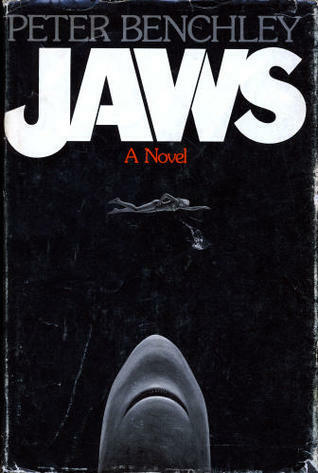 JAWS by Peter Benchley--this one surprises you doesn't it? I wasn't deemed "old enough" to read this until middle school I believe. The differences between it and the movie wasn't too bad, but there were some things that were in it that I just flat out didn't like. It was one I had to read though for love of the movie, but I think since I saw the movie like 1000 times before ever reading it, it kind of doomed me from the start! Lol! 1. 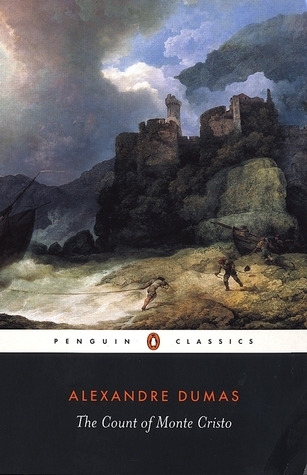 THE COUNT OF MONTE CRISTO by Alexandre Dumas--I loved this book when I read it in my school years. 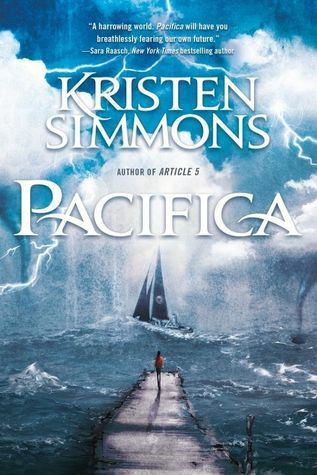 I even read the full version as well, but I think since I've developed a strong taste for paranormal reads and whatnot, I don't know if this would hold my attention the same way that it once did. 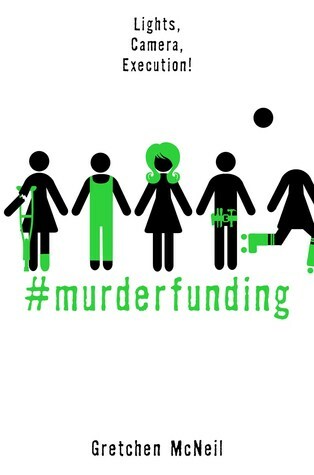 I will always look fondly on this one though! I had no idea that Jaws had ever been a book. I thought it was only a movie. Interesting. 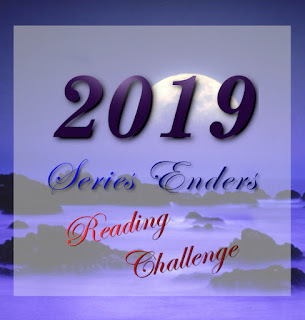 Heather @ Heather's Reading Hideaway - My Top Ten Tuesday! Ooh that's quite the quote. 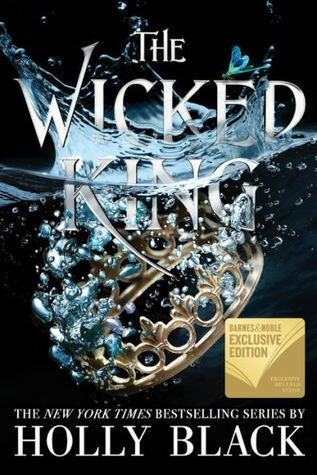 And I LOVE that cover. Jaws I think I read when I was younger too, and I hardly remember anything. THAT would be interesting to revisit! I read Jaws a few years ago and was stunned at how different from the movie it is. The movie really distilled down the essence of the story and made it better without the subplots. I just don't reread in general. I realized that I never continued The 5th Wave series. I thought about adding Something Strange and Deadly to my list because of that ending, but I love the series too much not to not read it again. An absolute favorite! I read some of Peter Benchley's other books as a teenager but never did read Jaws. I really need to get to that one soon! 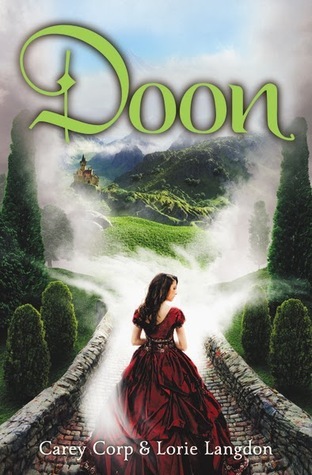 I so wish that Dearly Departed would be a finished series. 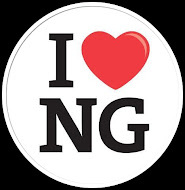 Is the author still writing? So with you on Something Strange & Deadly, that last book hurt so much. And Dearly, Departed too. I am forever sad that series will remain unfinished.